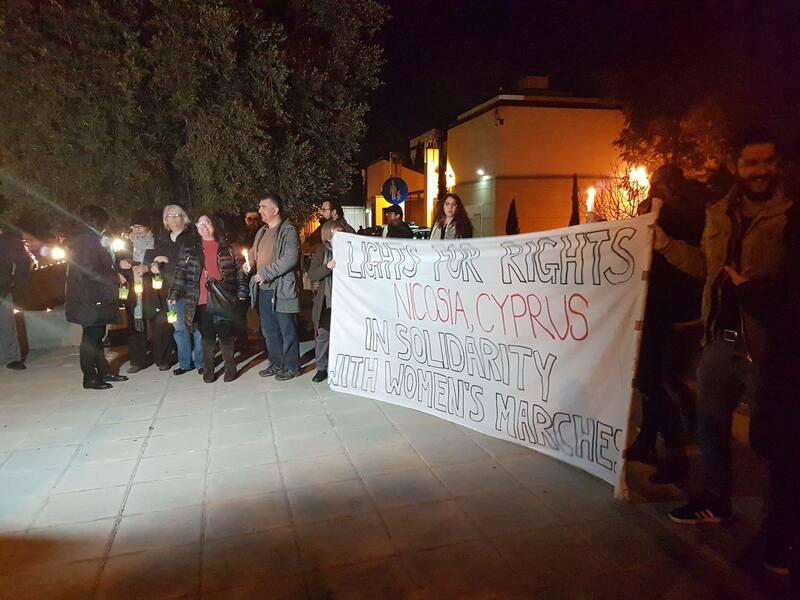 On Friday, 20 January 2017, more than 60 people joined the “Lights for Rights” event that was held outside the American embassy in Nicosia. 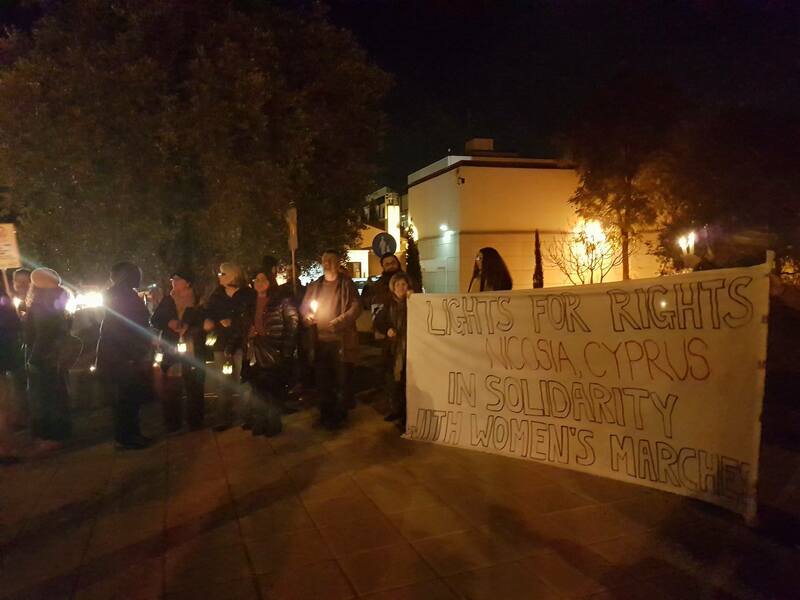 The event, which puts Cyprus on the map of the international day of action, was organised in solidarity with the Women’s Marches in Washington D.C., other cities of the USA and the thousands of other such events all throughout the world, for fundamental rights, including women’s and migrants’ rights, for social justice and equality. On 21 January 21 2017, the first day of Donald Trump’s presidency, women-led marches, took place across the world, with more than 5 million to participate in them. 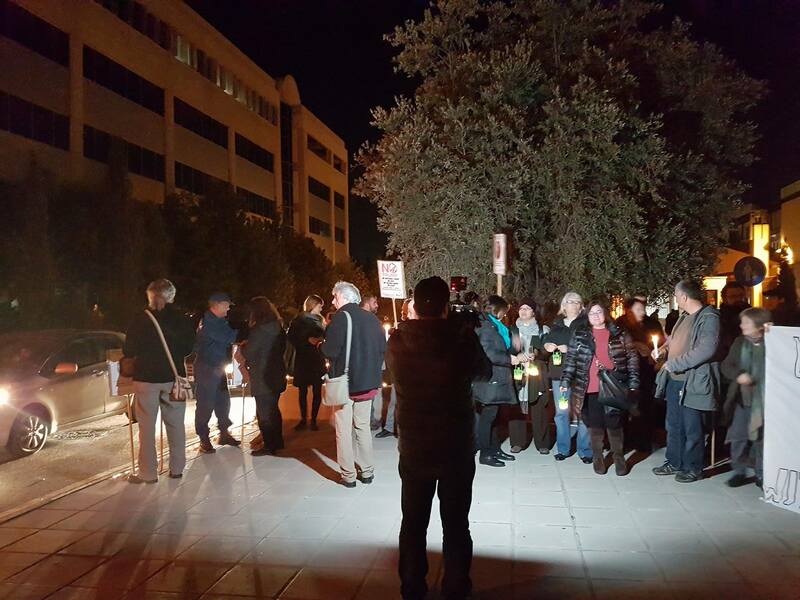 We all gathered together for the protection of our fundamental rights and the safeguard of our freedoms threatened by recent and ongoing political developments and events, concerns and fears at national and international level. We raised our voices for dignity and equality of all people – women, men and LGBTQIA persons, migrants and refugees – of all statuses, people with disabilities, young and old, of all faiths and beliefs, of the impoverished as a result of the world economic crisis – for the security and health of our planet and for strengthening diversity. 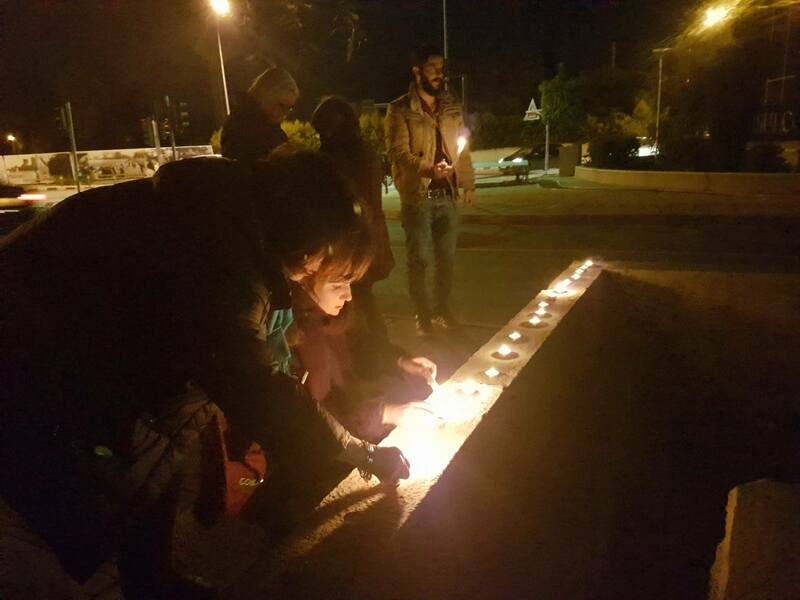 We stand together for democracy, human rights, equality, diversity and solidarity. Recognizing that defending the rights of the most marginalized and vulnerable among us is defending the rights of all of us. The politics of fear and division have no place in 2017.